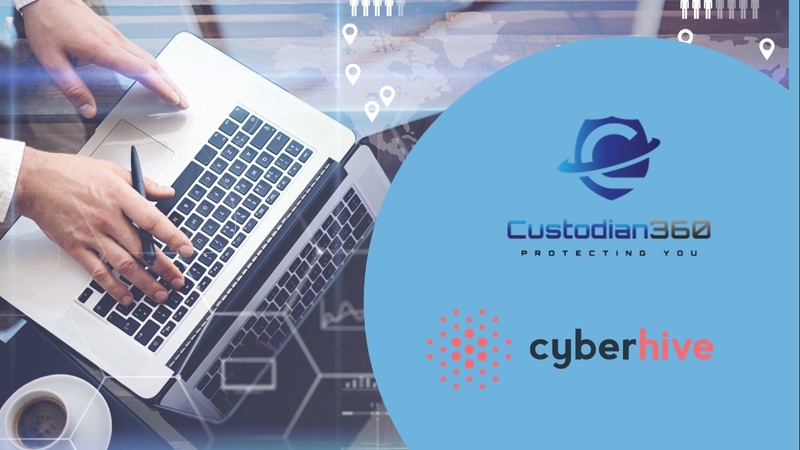 Custodian360 are delighted to welcome Dan Maund from the SEROCU Cyber Protect unit to our office on Thursday 7th February to host a FREE Cyber Security workshop. This workshop has the added bonus of playing with Lego, to help you and your colleagues work out how to get the best protection with the budget you have right now. Custodian360 are proud to support the tireless efforts of SEROCU Cyber Protect unit. 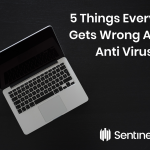 We all know businesses are under constant attack from organised cyber-criminals and that their aim is to steal or extort money, data and time from you. Come along and find out where your Cyber Security posture sits right now and how this could be leaving doors open to these criminals, but, more importantly, to find out what the SEROCU Cyber Protect unit advise you to do about this. Please contact info@custodian360.com for more details and to secure your place at this event.